Fujifilm is a Japanese photography and imaging company that creates products for both consumers and businesses. At the USA Fujifilm online store, there are plenty of different camera options to shop from--whether you are a professional photographer or just starting out. With Big Apple Buddy’s personal shopping service, you can now buy direct from the USA Fujifilm online store anytime, anywhere. 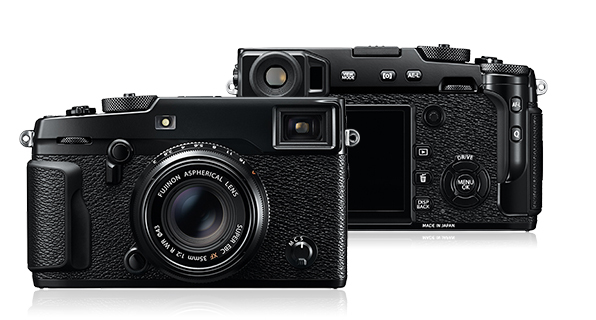 The Fujifilm X-Pro2 is the only interchangeable lens camera in the world featuring a Hybrid Viewfinder system which incorporates both optical and electric viewfinders. This camera has 77 different focus points, which provides the user with greater functionality and a faster autofocus. All of the key functions of this camera are located on the right hand side of the camera body, and you can easily access all of the main buttons without having to take your eye off the viewfinder. This is a reliable and rugged camera that is ready for anything a photographer might throw at it! 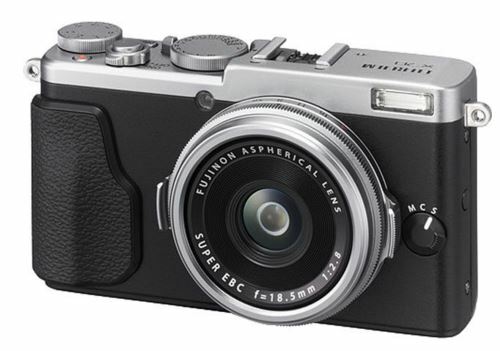 The Fujifilm X70 Digital Camera is a premium compact camera that is great for everyday use. Its wide angle lens is capable of covering anything and everything: whether you want to take a quick snapshot or a landscape photograph. The new compact, high-performance lens was designed specifically for the X70 and delivers an impressive level of detail with even light distribution across the entire frame. 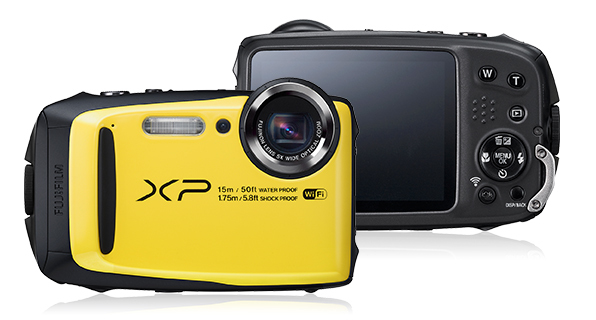 If you’re a fan of the great outdoors, then the FinePix XP90 camera might be a good fit for you. This camera was designed specifically for snowboarding, skiing, mountain biking, swimming, and snorkeling, and it’s tough enough to go on all of your adventures with you. It’s also waterproof, shockproof, freezeproof, and dustproof against sand or dust, so you can bring it pretty much anywhere while receiving all of the protection you need. It comes in a bright yellow color, which makes it easy to spot in bright sunlight or underwater! Now you can capture all of your craziest moments without worrying about damaging your camera. Unfortunately, the USA Fujifilm online store does not currently offer international shipping. However, Big Apple Buddy, your personal shopper, can help you buy products direct from the official USA Fujifilm online store and ship them to your doorstep, no matter where you are in the world. We offer international shipping to over 110 countries including Australia, Austria, Azerbaijan, Bahrain, Belgium, British Virgin Islands, Brunei, Bulgaria, Canada, Chile, Costa Rica, Croatia, Czech Republic, Denmark, Estonia, Fiji, Finland, France, French Polynesia, Germany, Gibraltar, Greece, Greenland, Hong Kong, Hungary, Iceland, Indonesia, Ireland, Israel, Italy, Japan, Jordan, Kuwait, Latvia, Liechtenstein, Lithuania, Luxembourg, Macau, Malaysia, Maldives, Malta, Marshall Islands, Mauritius, Monaco, the Netherlands, Netherland Antilles, New Zealand, Norway, Oman, Poland, Qatar, Romania, San Marino, Saudi Arabia, Serbia and Montenegro, Seychelles, Singapore, Slovak Republic, Slovenia, Spain, South Africa, St. Lucia, Sweden, Switzerland, Taiwan, Thailand, the UAE, the UK, Vatican City, and Vietnam. If you would like to buy from the USA Fujifilm online store, simply let us know which items you would like to order (by filling out the form below) and we’ll get back to you with a free international shipping quote within 24 hours!